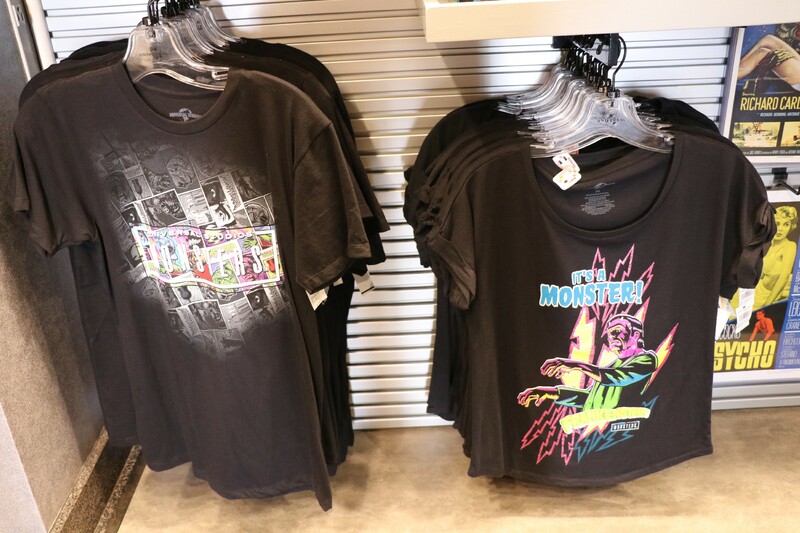 Universal Studios Florida has repurposed their old Terminator 2:3D gift shop into a Monster Shop. 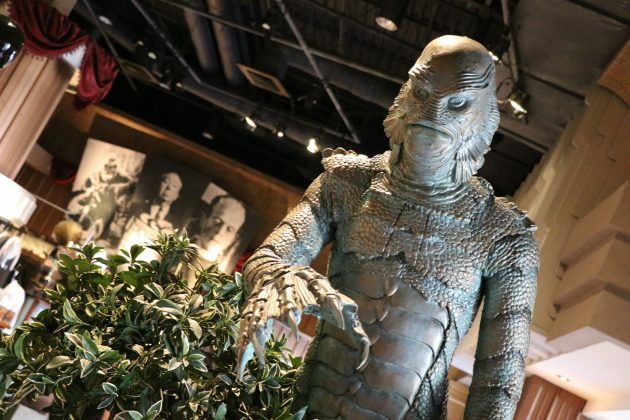 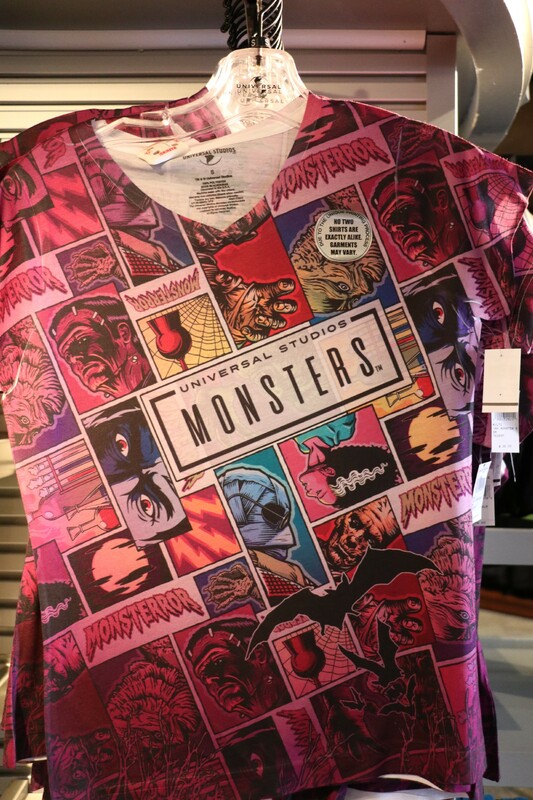 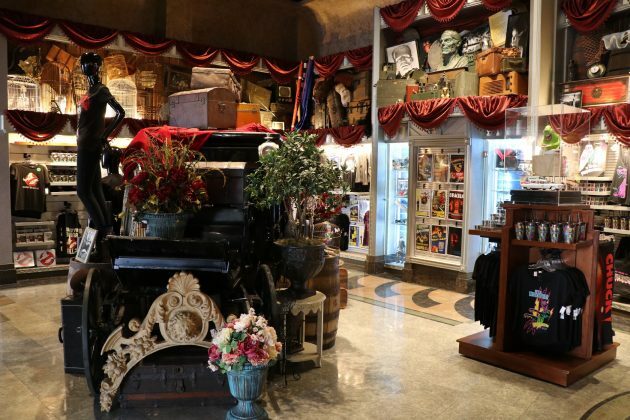 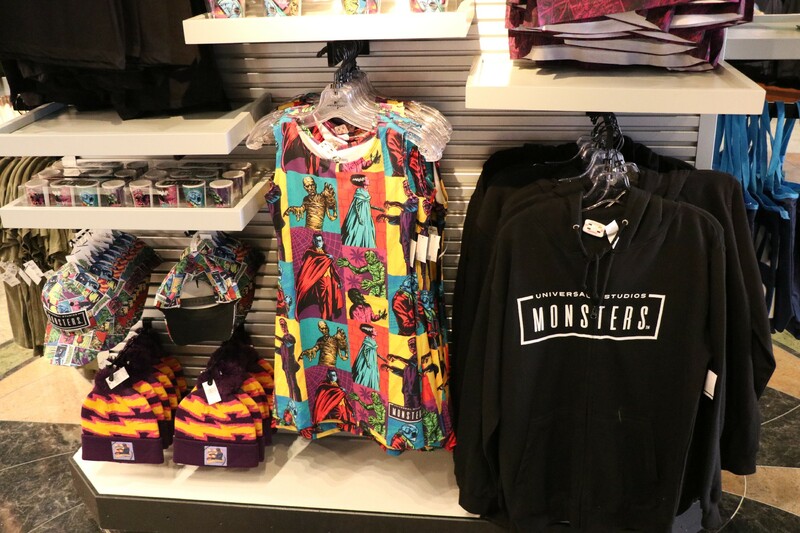 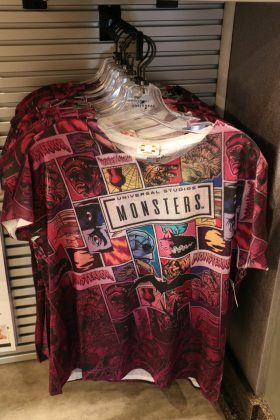 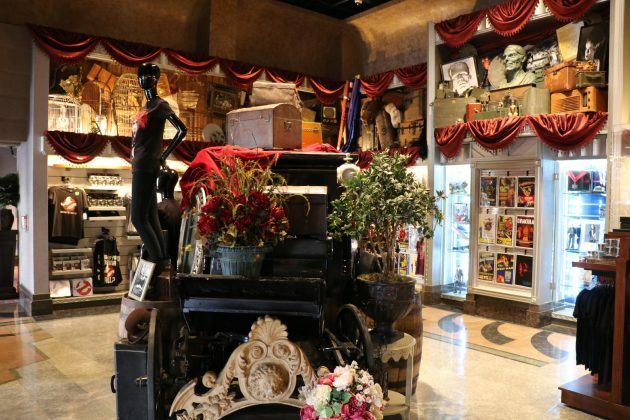 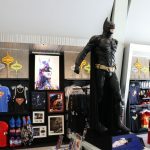 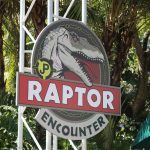 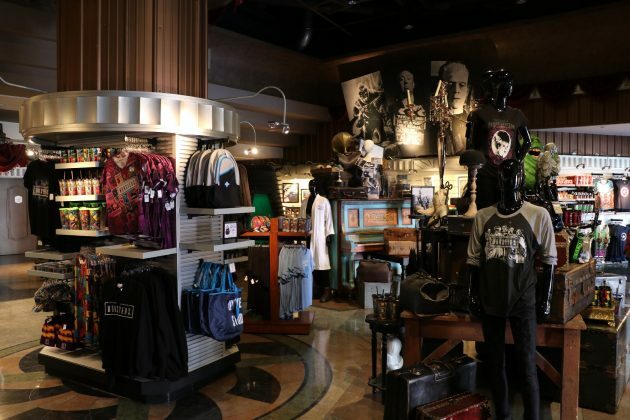 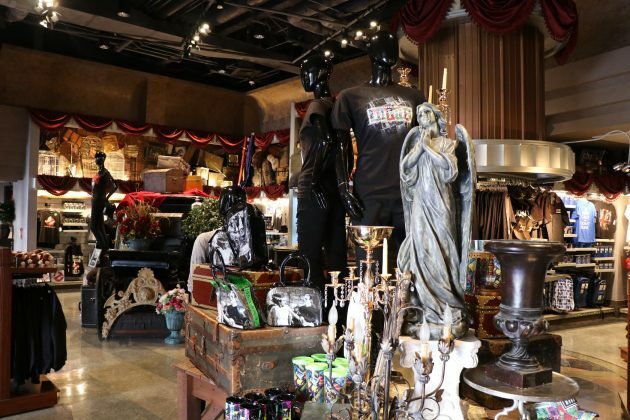 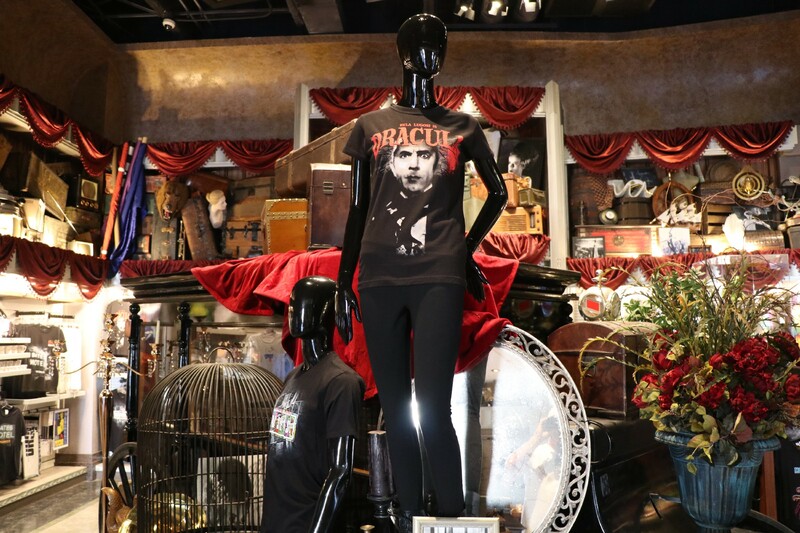 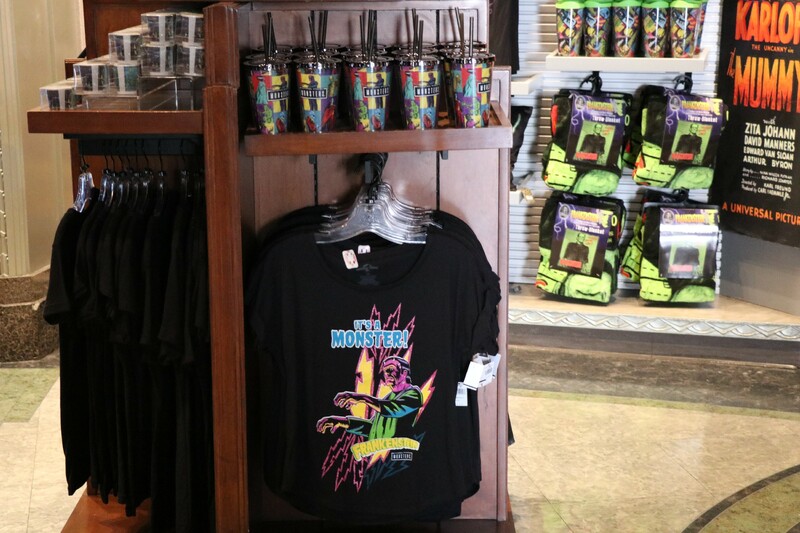 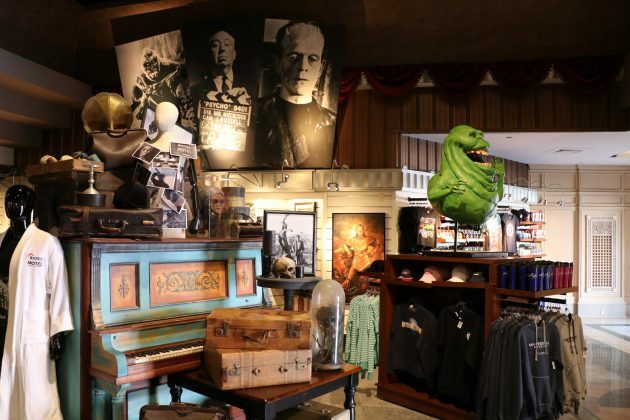 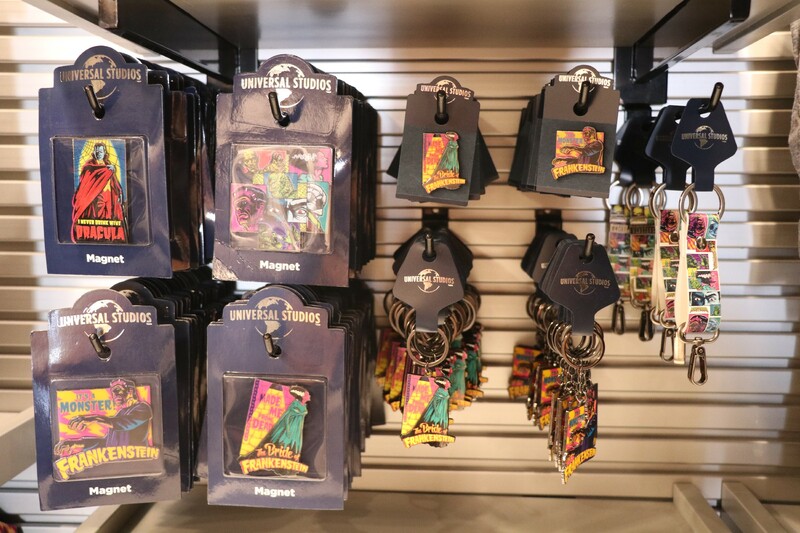 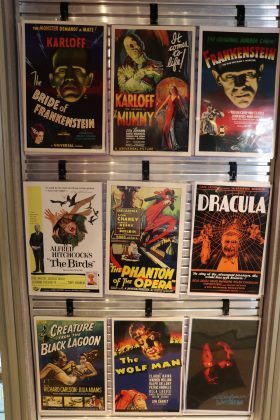 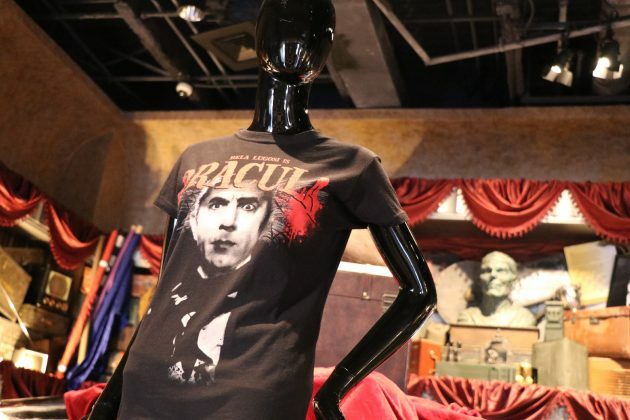 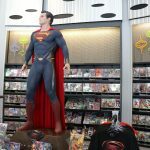 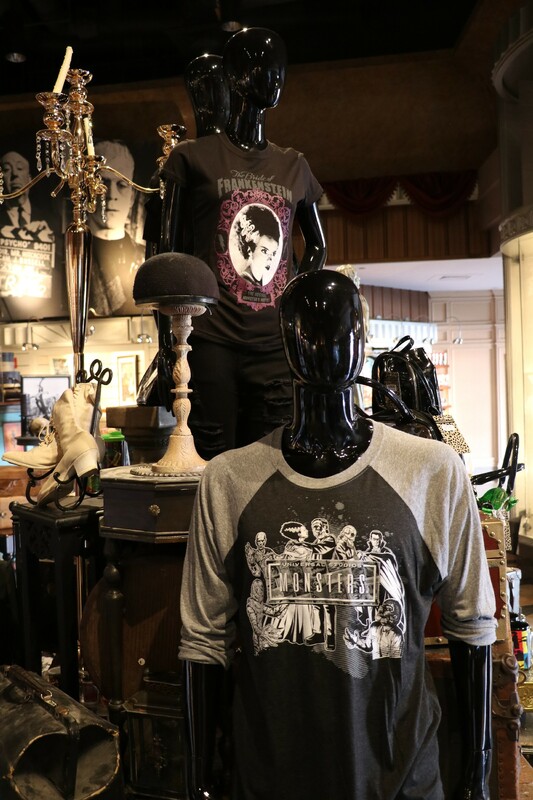 The Cyber Image Store has moved away from being a “pop culture” shop and has expanded the Universal’s Classic Monsters presence. 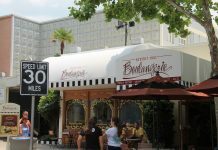 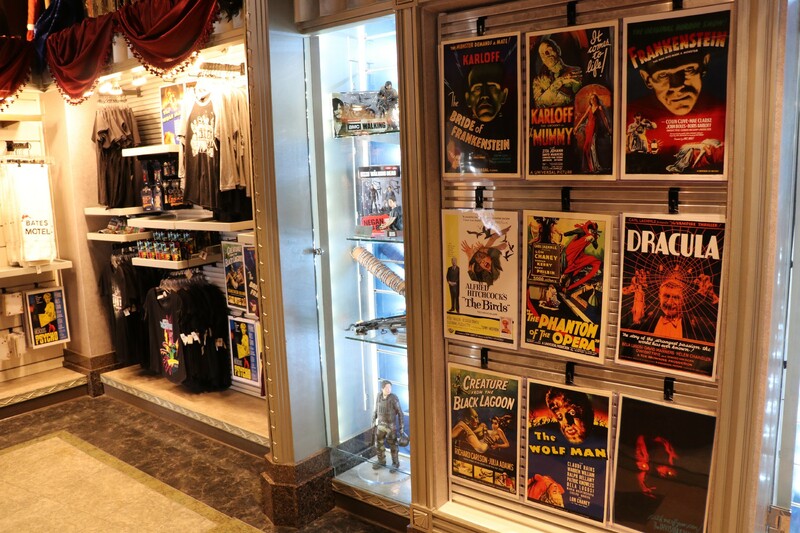 The store is located in Hollywood between the unnamed Terminator 2:3D replacement and the Horror Make-Up show, serving as an exit for both. 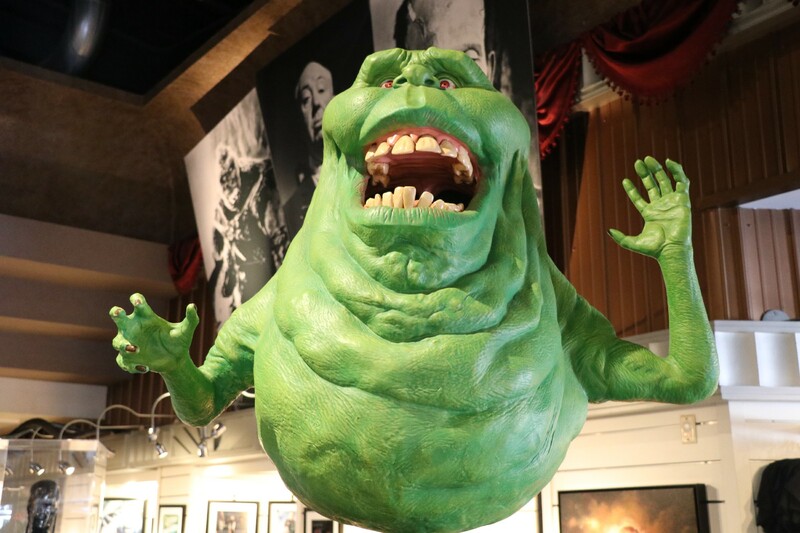 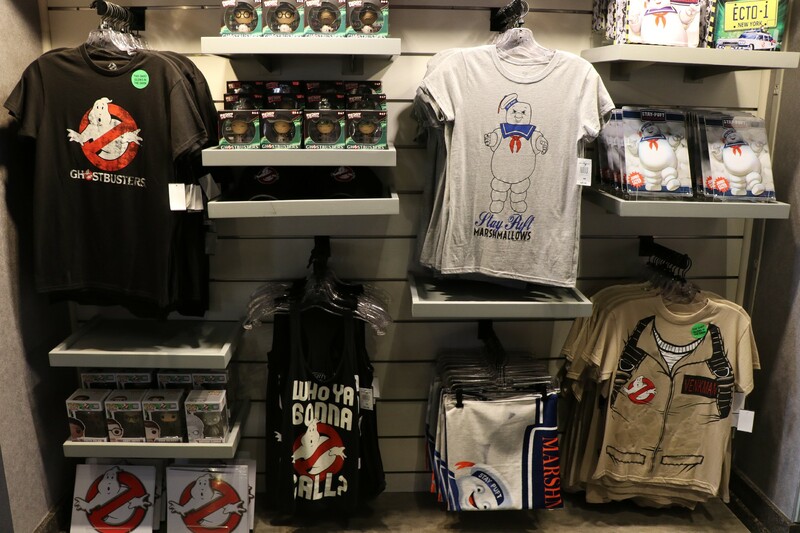 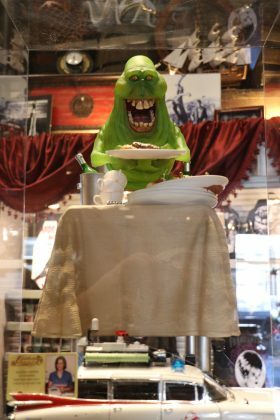 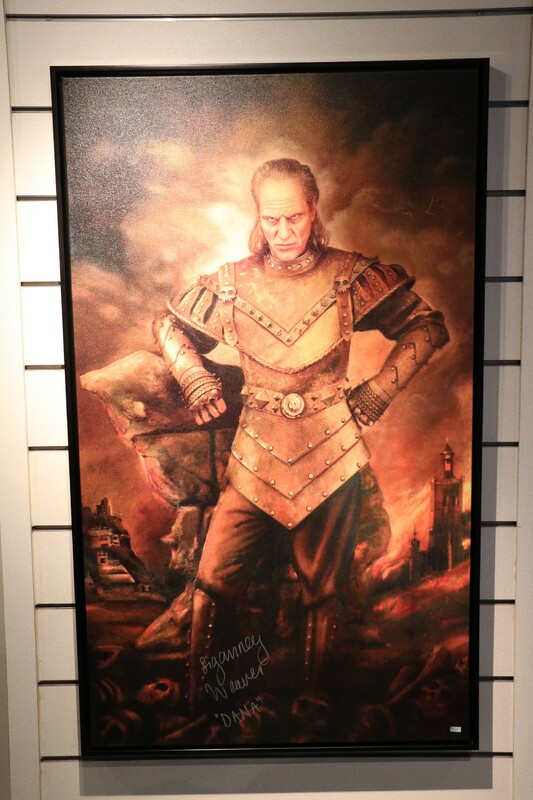 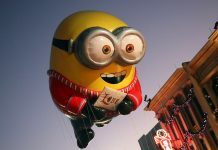 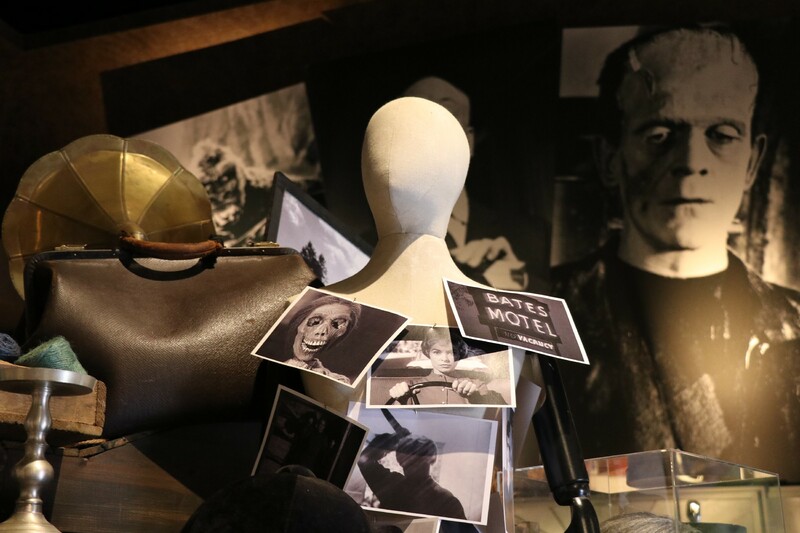 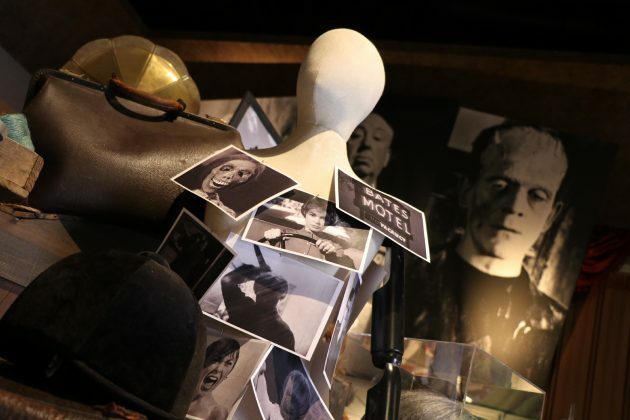 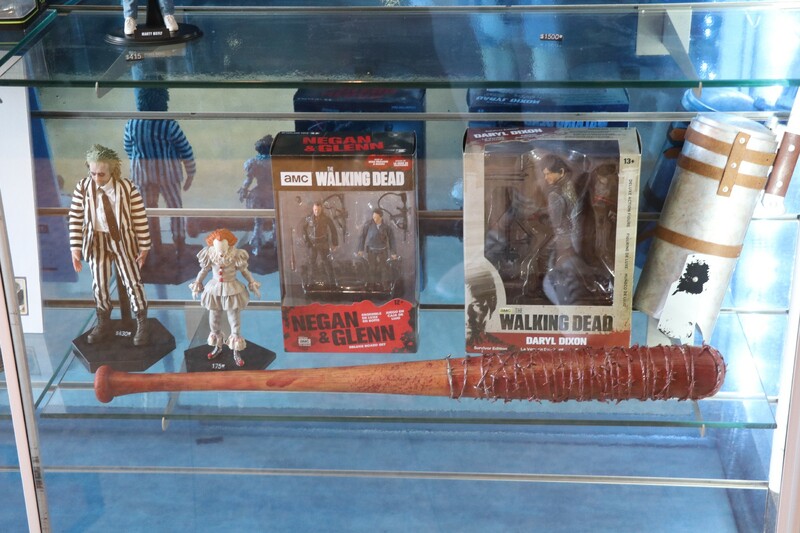 In addition to the Classic Monsters, merchandise from other horror properties are available for sale – including Ghostbusters, Psycho, and The Walking Dead. 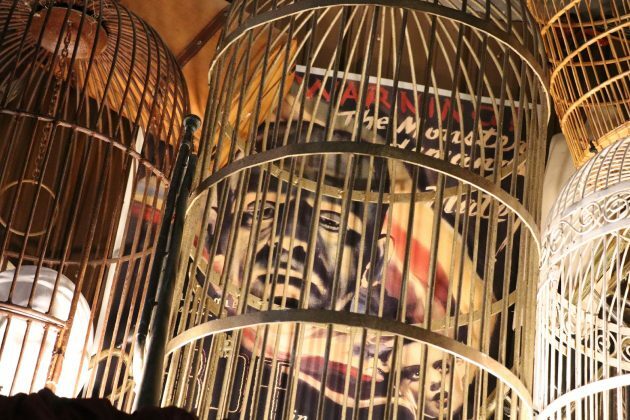 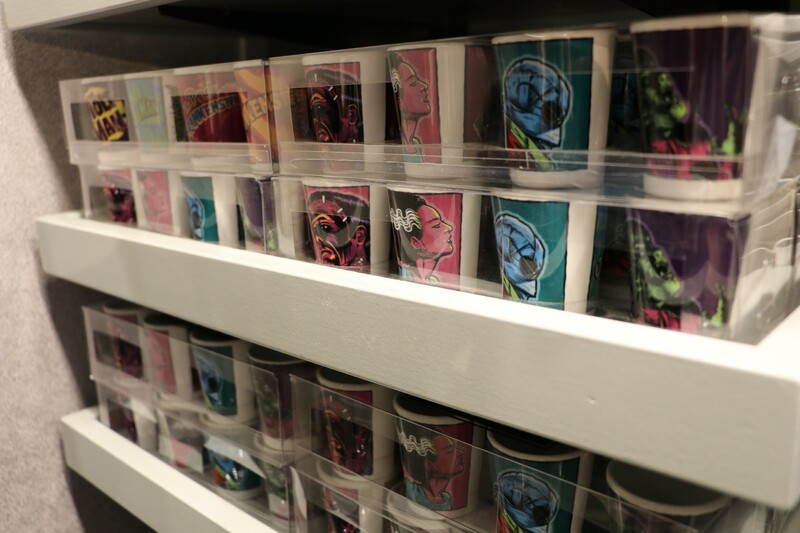 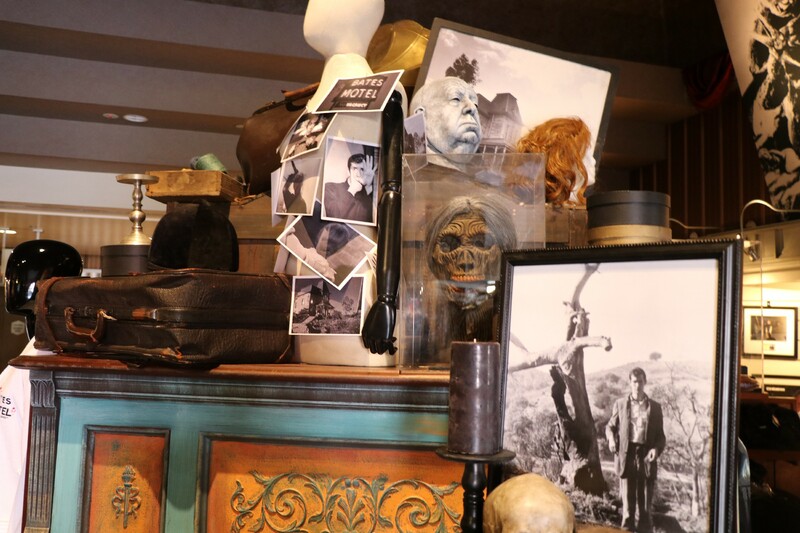 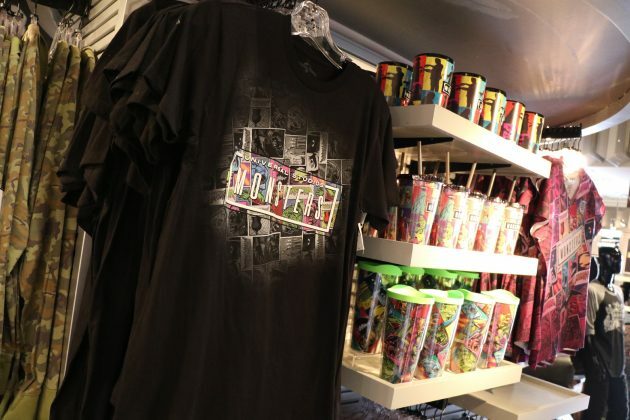 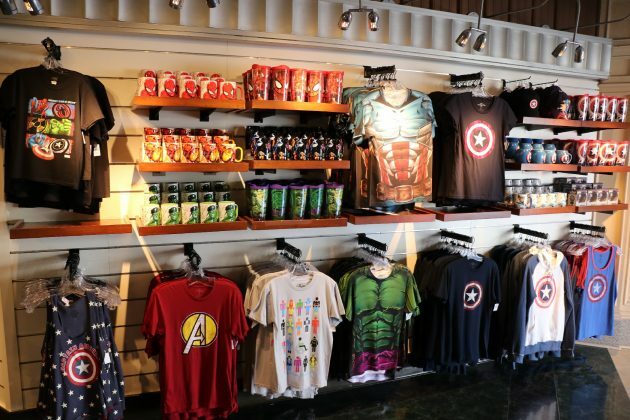 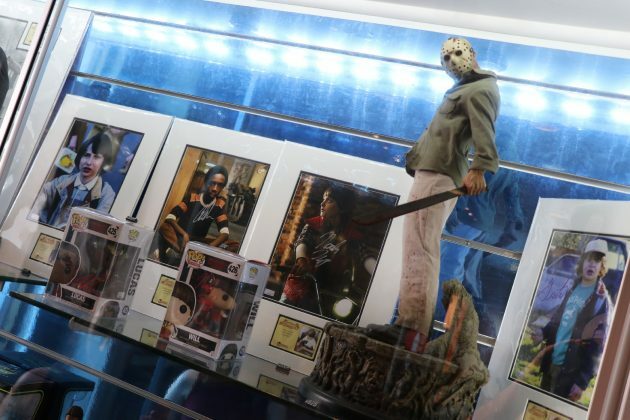 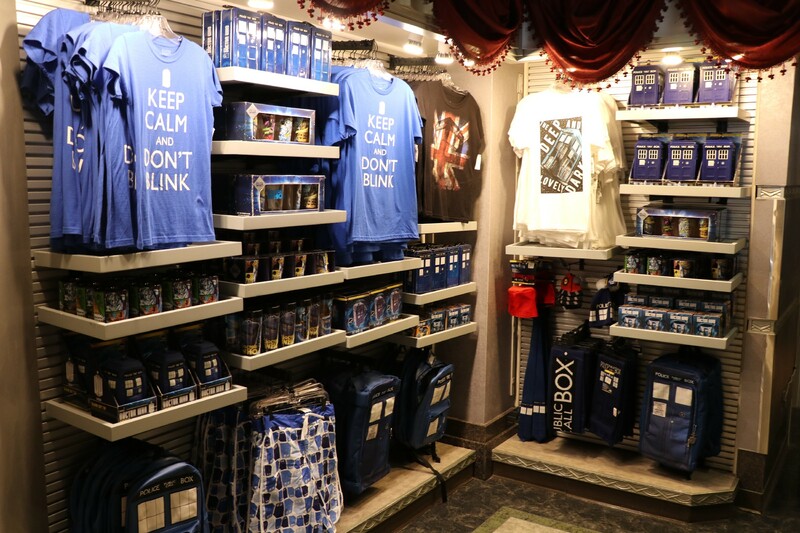 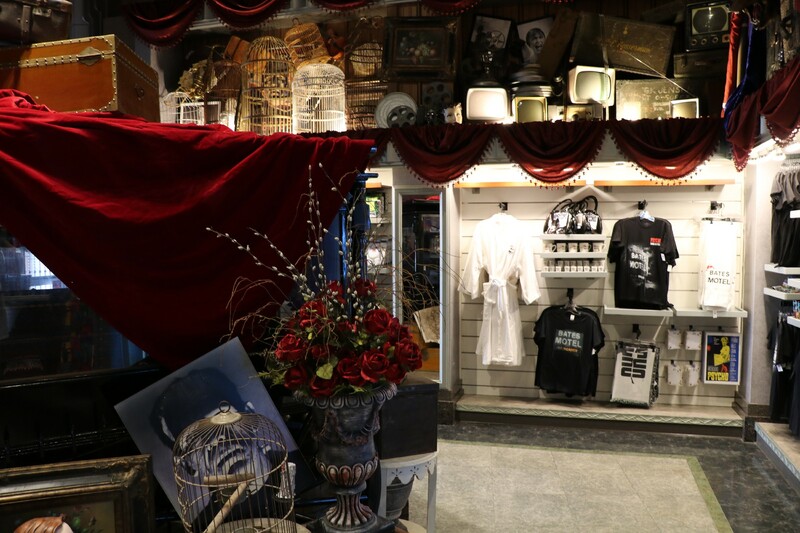 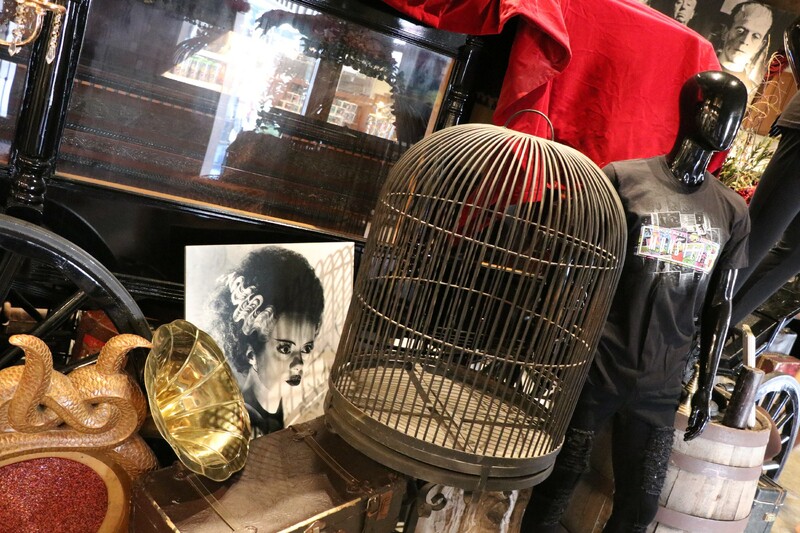 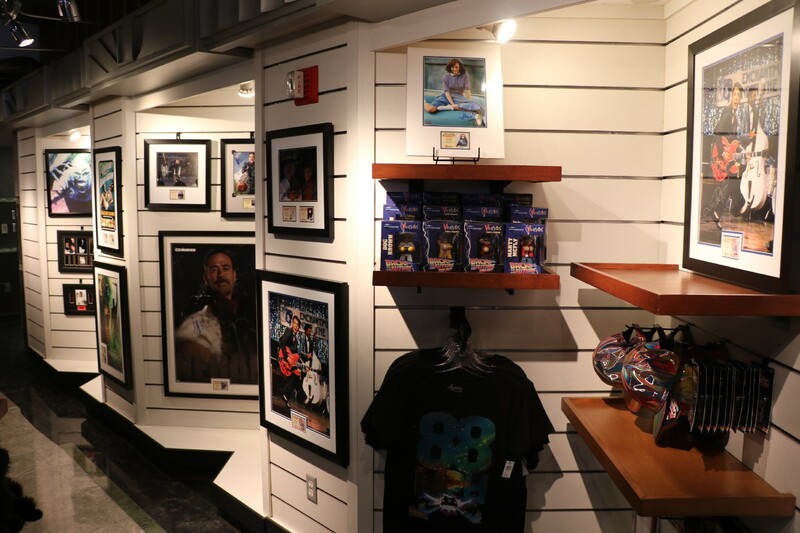 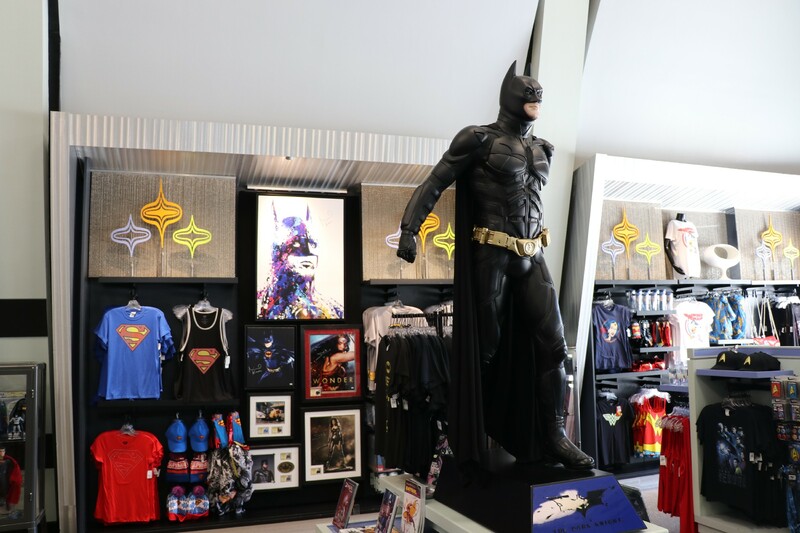 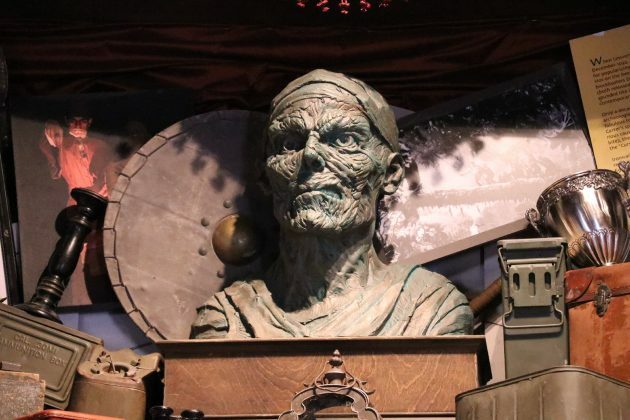 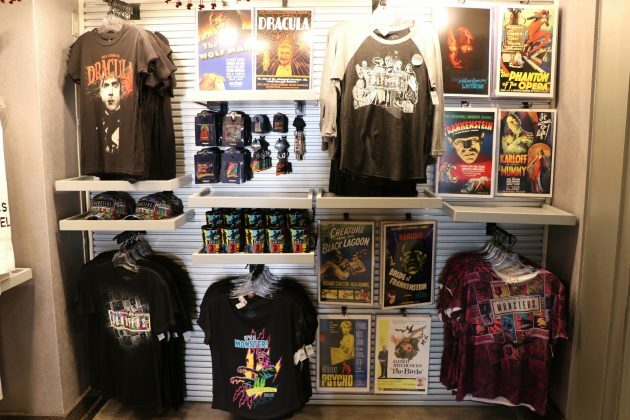 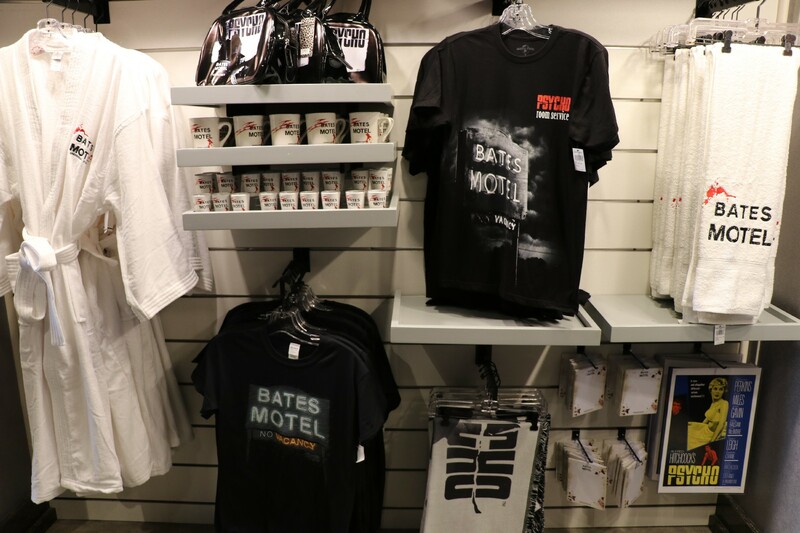 The horror merchandise is located closer to the exit of the Horror Make-Up show, while some remnants of other “pop culture” merchandise, like Dr. Who and Marvel, appear near the wall of the T2:3D’s exit. 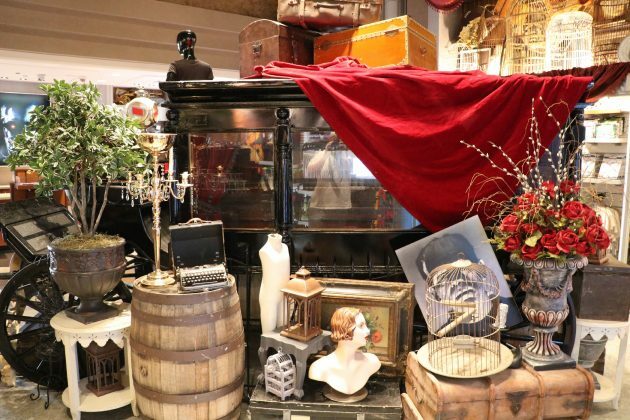 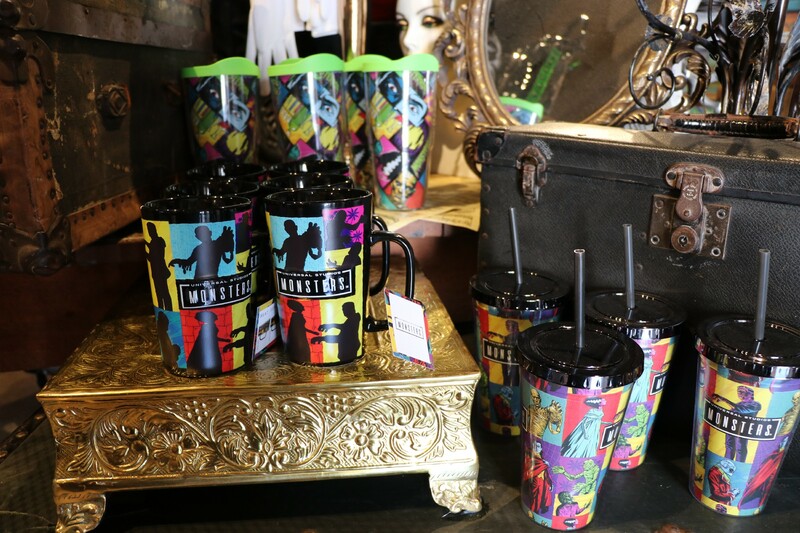 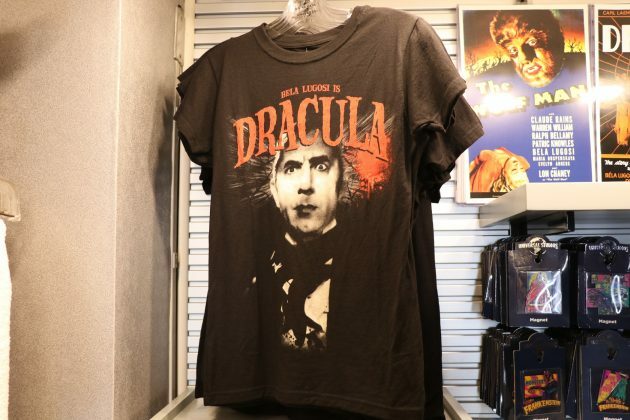 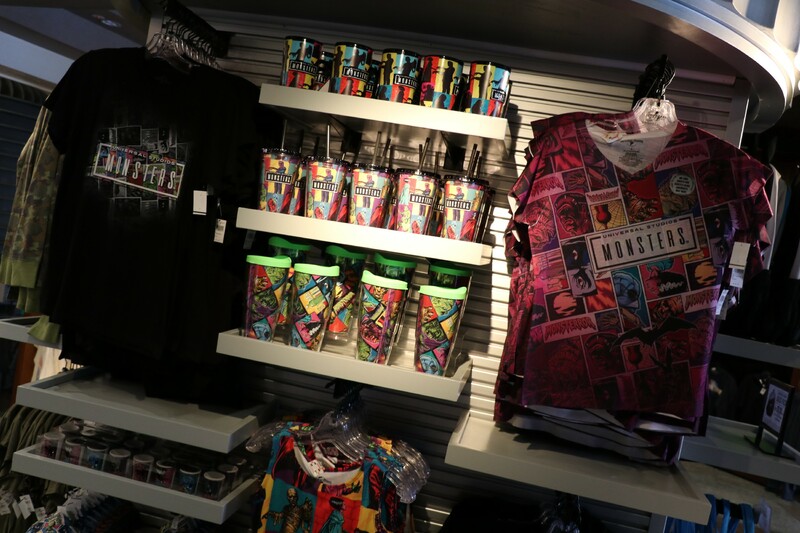 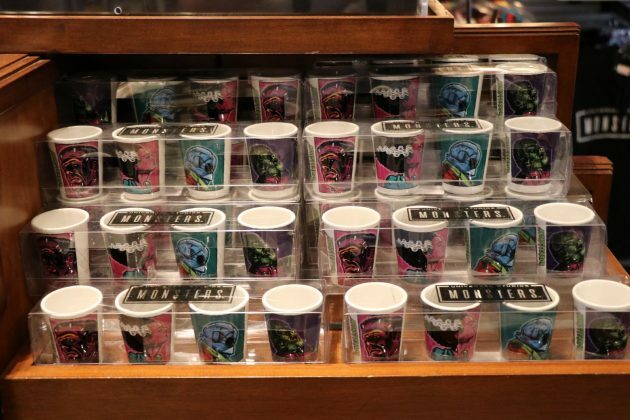 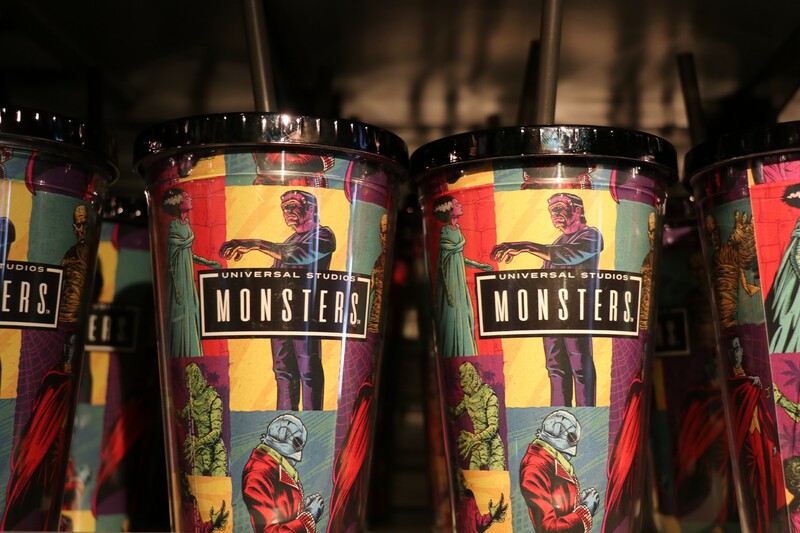 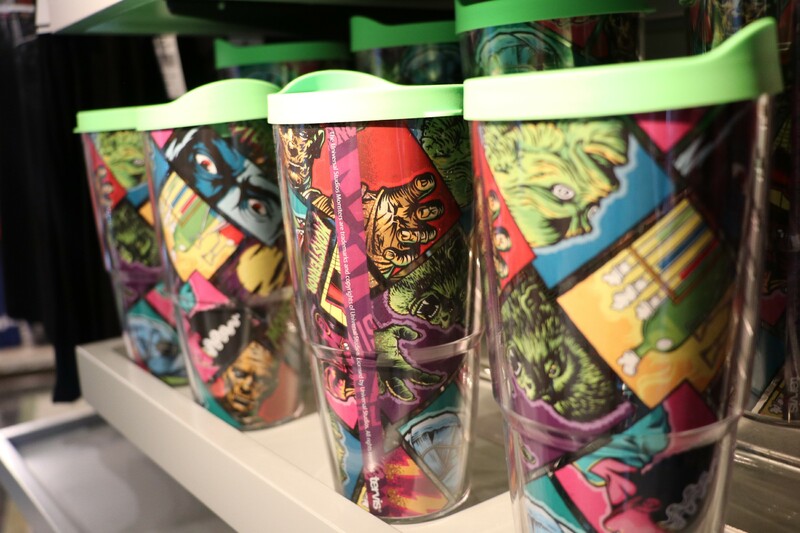 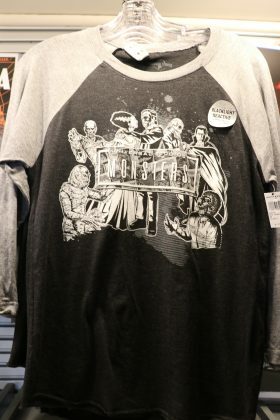 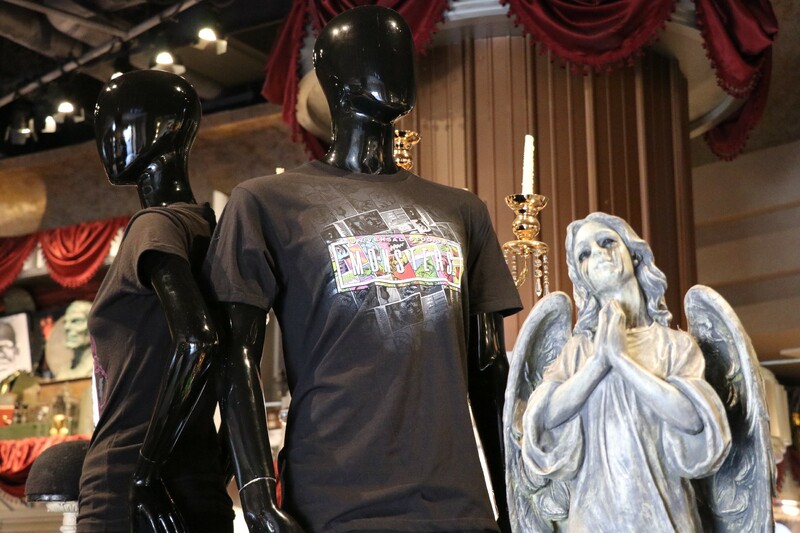 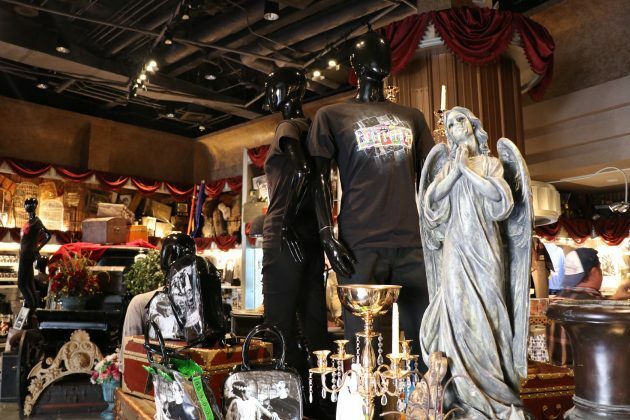 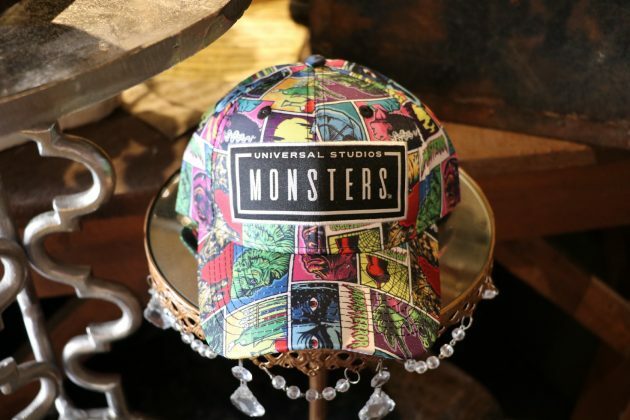 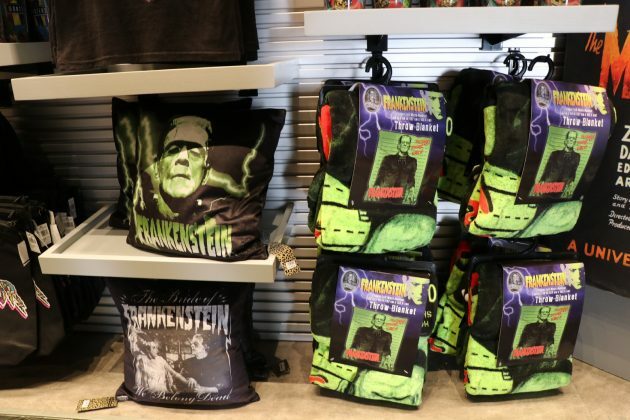 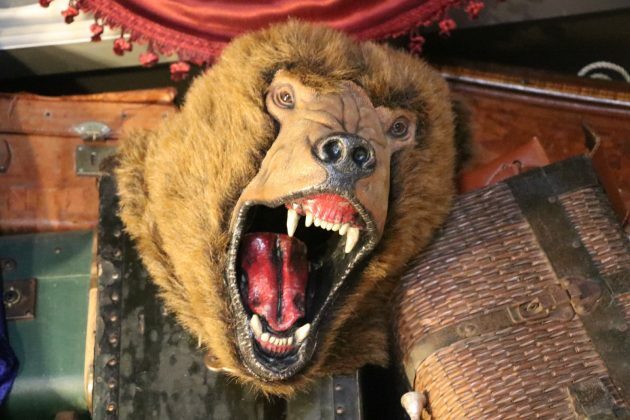 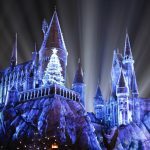 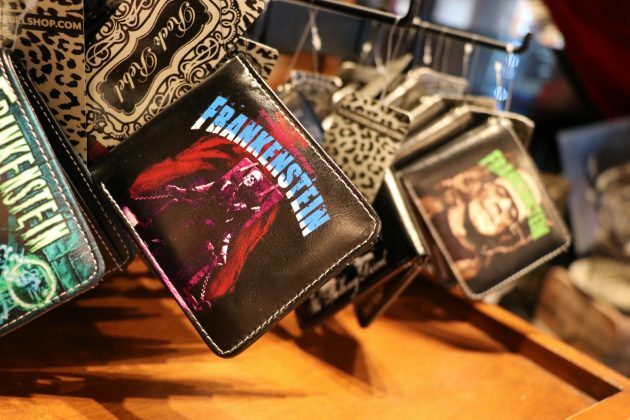 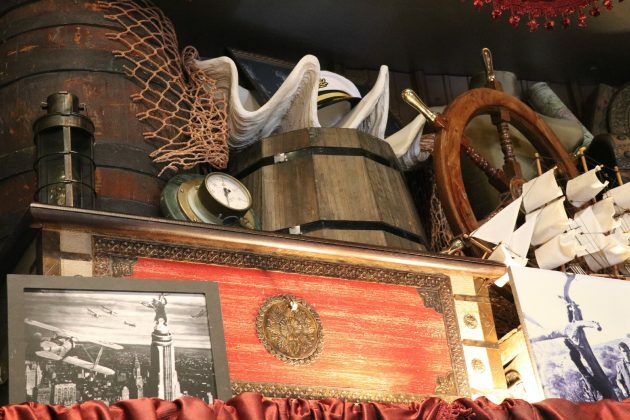 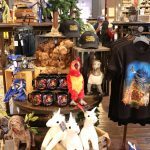 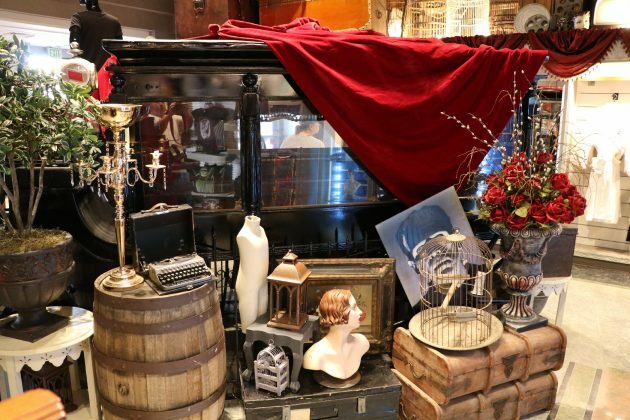 Universal Parks started introducing their new line of Classic Monsters merchandise over the course of the past year, with Dracula, Frankenstein’s monster, the Wolfman, and the Mummy predominantly featured on an assortment of different items – such as mugs, cups, shirts, wallets, pillows, & more. 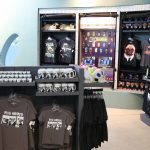 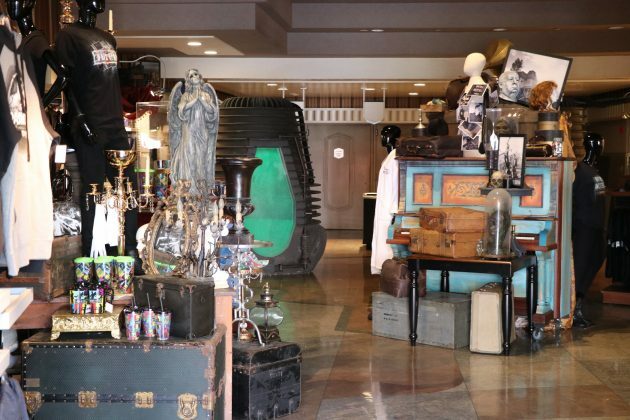 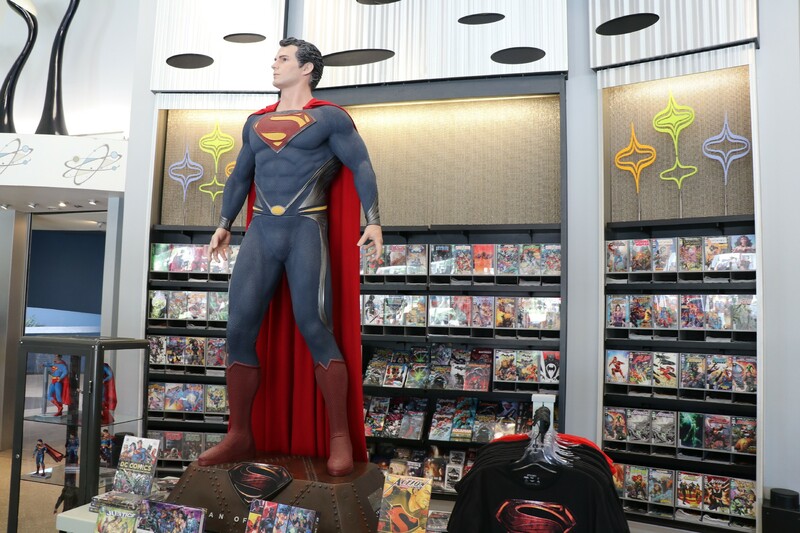 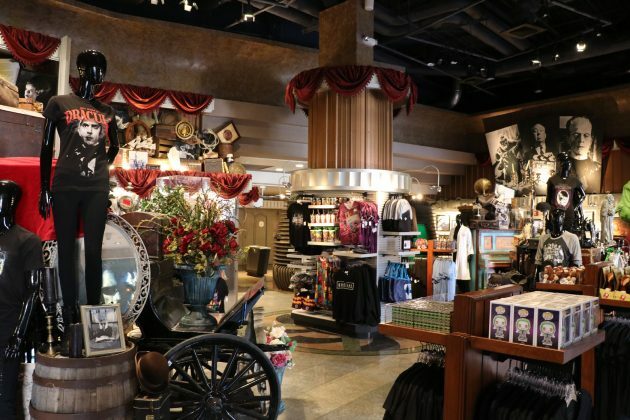 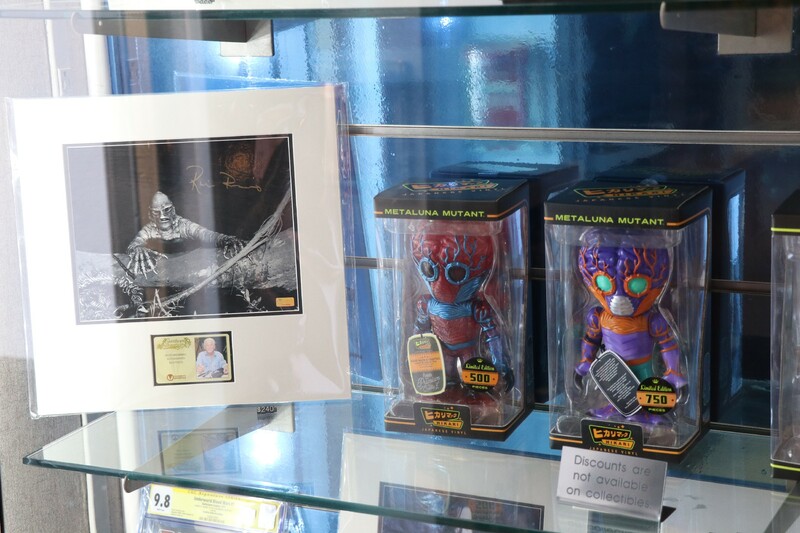 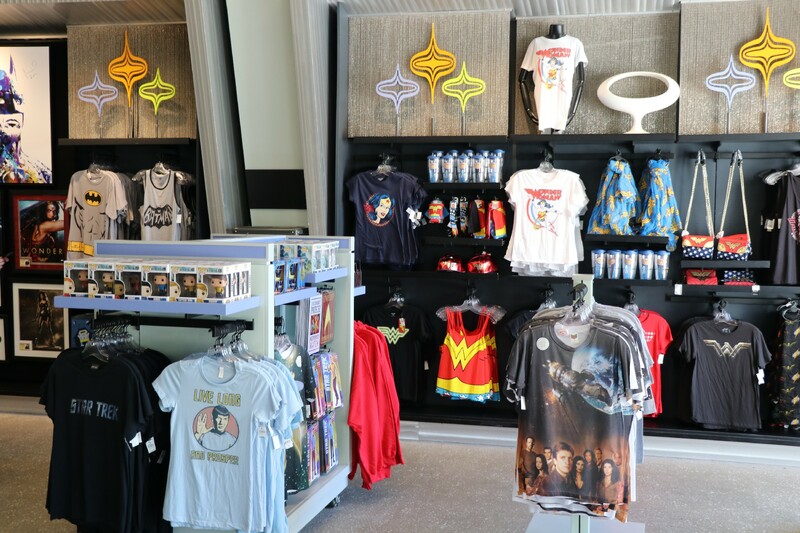 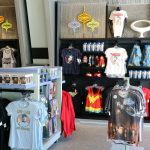 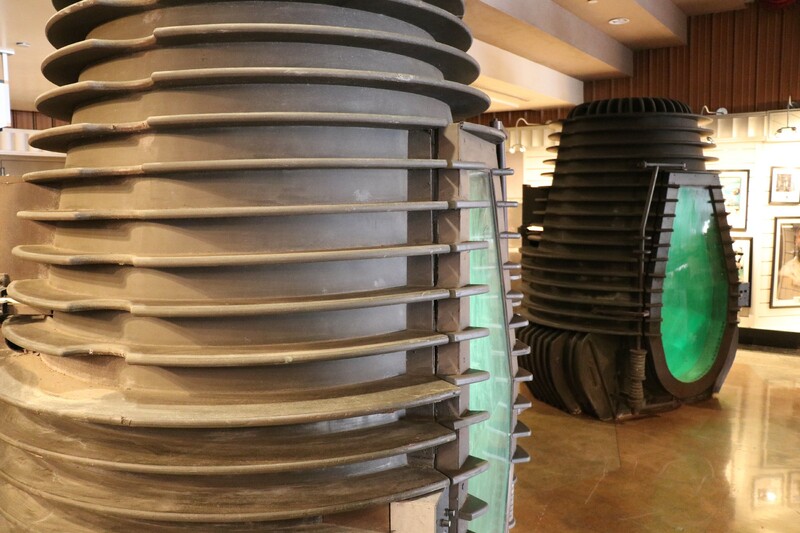 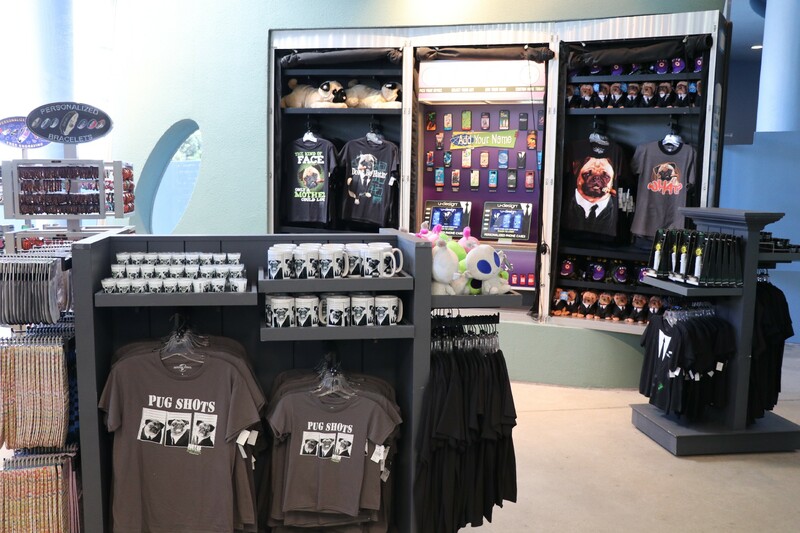 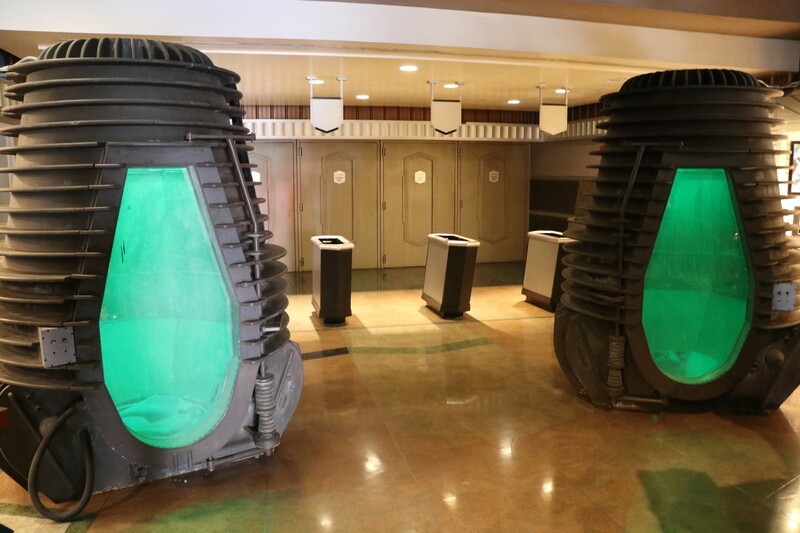 Most of the old merchandise that used to be featured in the shop has been relocated to the MIB: Alien Attack gift shop, while also moving the existing MIB merchandise closer to the ride’s exit pathway into a much smaller footprint. 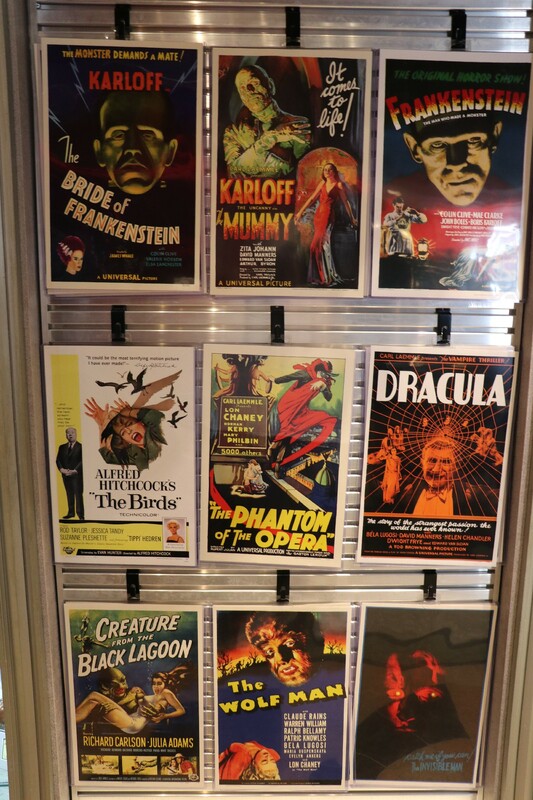 The Universal Classic Monsters are an important piece of Universal cinema history, with countless films made, ranging from the 1920s through the 1950s. 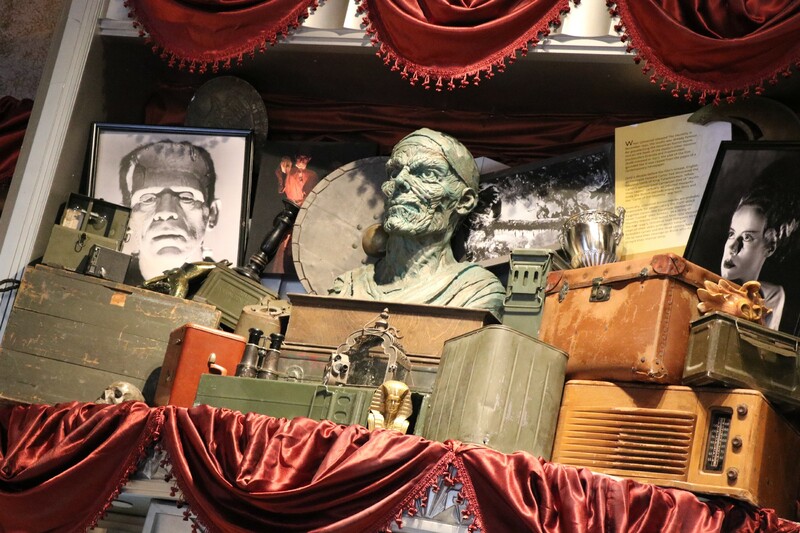 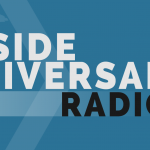 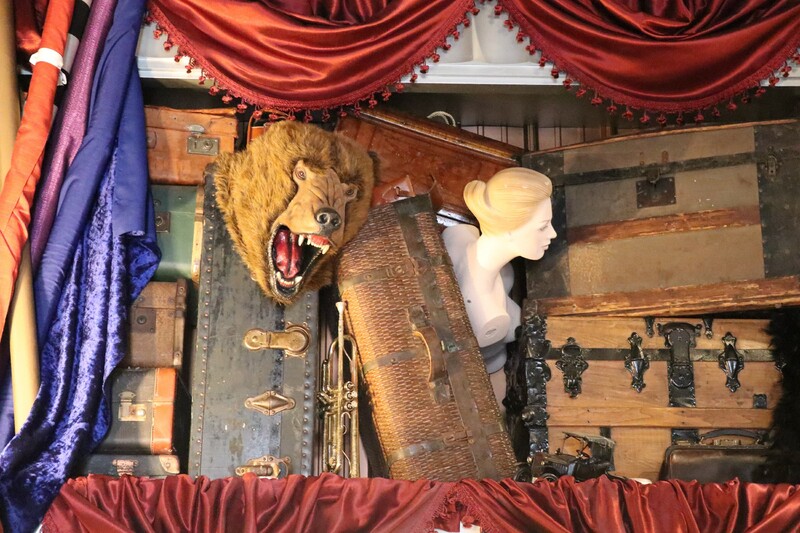 Featuring the likes of The Phantom of the Opera, Dracula, Frankenstein, The Mummy, The Invisible Man, The Wolf Man, The Hunchback of Notre Dame, and Creature from the Black Lagoon – the characters have since become iconic and an influential part of American lore. 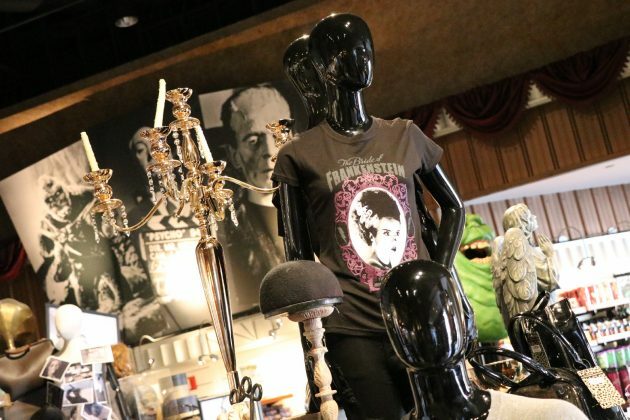 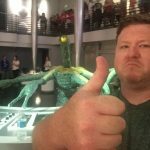 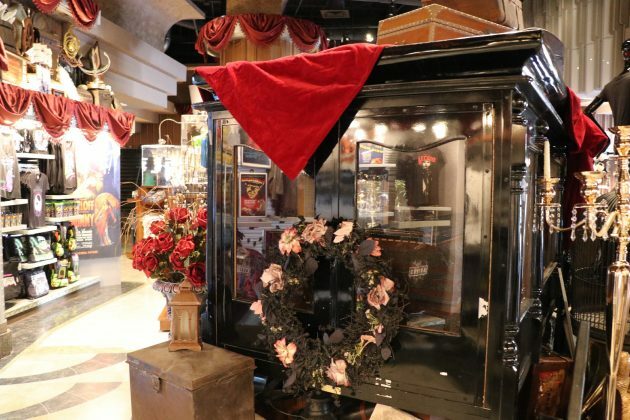 Special hat tip to HorrorNightNightmares.com for first reporting the change.